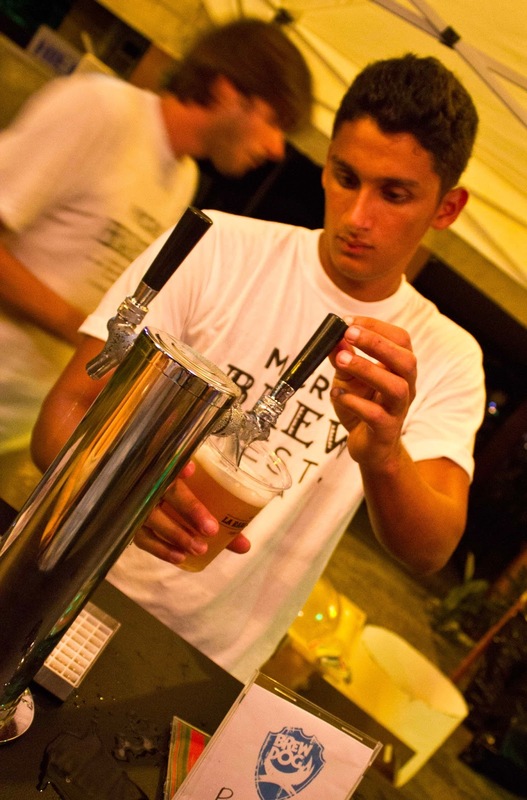 This weekend, the Republic of Panama enjoyed its first annual Panama Micro Brew Fest. Casa Bruja, one of Panama's newest craft breweries, was instrumental in organizing the craft beer festival. Richo Fernandez, Casa Bruja's Creative Director, reports that 900 tickets were sold for the event. I asked a friend, James Bloomfield, to share a few words and some photos from the festival. Panama isn't exactly known for its good beer festivals. At least, not til now. So what happened? Well, the first Panama Micro Brew Fest happened, throwing open its taps to serve Panama a decent pinta. With more than twenty different styles of craft beer, the brew fest hosted some of Panama’s best up and coming breweries. Alongside international craft breweries such as Scotland's Brewdog and Oregon's Rogue, local legends Istmo Brew Pub and La Rana Dorada served their best, while craft beer newcomers Casa Bruja and Cervecería Legítima introduced themselves to the Panamanian crowd. Craft beer and homebrewing are far from strictly American phenomena. The contagion has spread south and it can't be stopped. 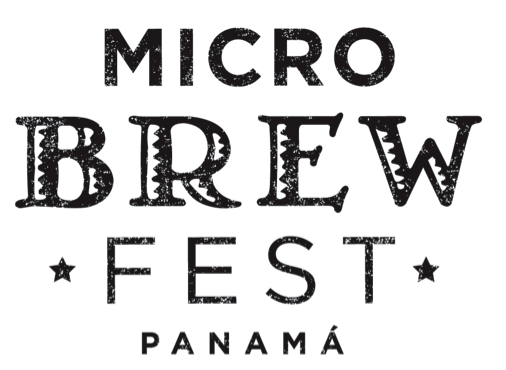 On March 2nd, Funky Brewster and N Producciones will present the first ever Panama Micro Brew Fest in Panama City, Panama. The event will feature craft beer from local producers and heavy hitters from abroad. Check back after the fest for an exclusive review from a local blogger! Coming up, two events to combat some pretty detrimental diseases. Fight 'em both with beer! Find these events and more on the Craft Beer Events page of this blog! More info and buy tickets here. Going? RSVP on Facebook and tell your friends here. Pints for Prostates - The tasting event, which benefits the Pints for Prostates campaign, features pale ales from a dozen Oregon breweries and a dozen breweries from around the globe.